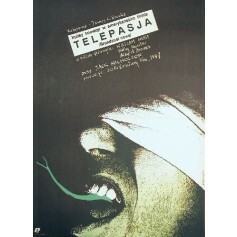 Maciej Hibner filmposter Never Strike a Woman... 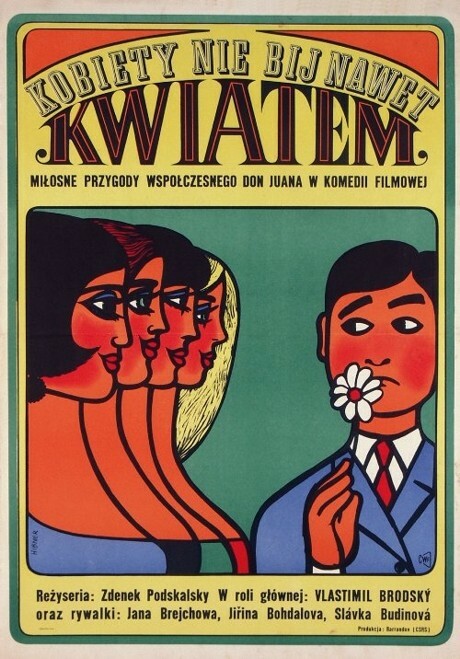 Even with a Flower Kobiety nie bij nawet kwiatem Original print 1967. 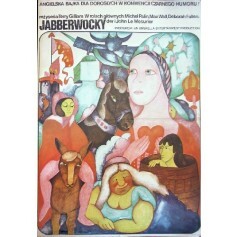 Jabberwocky Terry Gilliam (Jabberwocky Terry Gilliam) film poster designed by Hanna Bodnar original print from 1979. 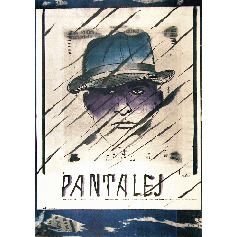 Panteley Gueorgui Stoyanov (Pantalej Gueorgui Stoyanov) movie poster designed by Andrzej Piwoński, Piwoń from 1979.